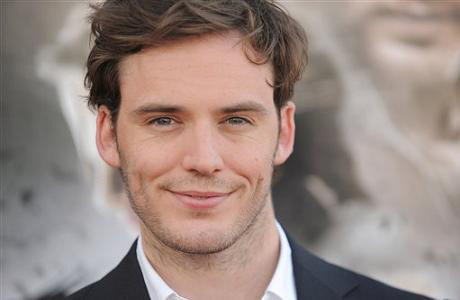 Sam Claflin will star in ‘The Nightingale’ from ‘The Babadook’ director Jennifer Kent. It’s in pre-production. Aisling Franciosi co-stars. The film is set to begin shooting this month in Tasmania.